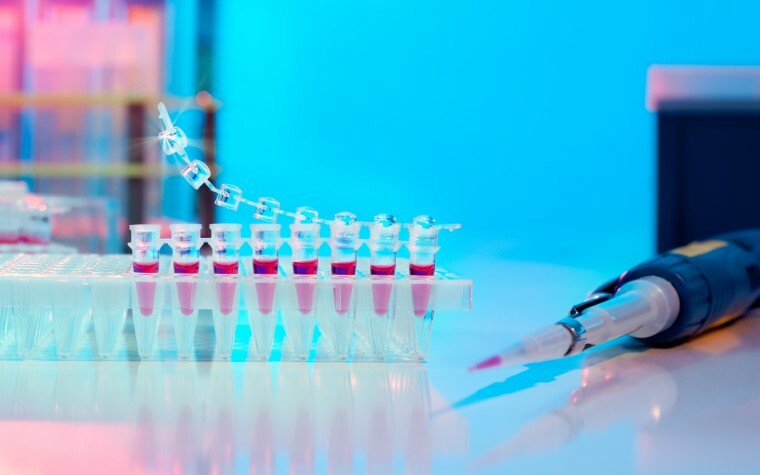 In a study entitled “Systemic Sclerosis Patients Present Alterations in the Expression of Molecules Involved in B-Cell Regulation,” a team of researchers investigated whether patients with systemic sclerosis present changes in their immune B cells profile. They identified key abnormalities that may impact B cells hyperactivation in systemic sclerosis (SSc). The study was published in the journal Frontiers in Immunology. A recent report suggested that SSc patients exhibit a higher infiltration of a group of immune cells – called B cells – indicating a potential role for these cells in the pathogenesis of SSc. 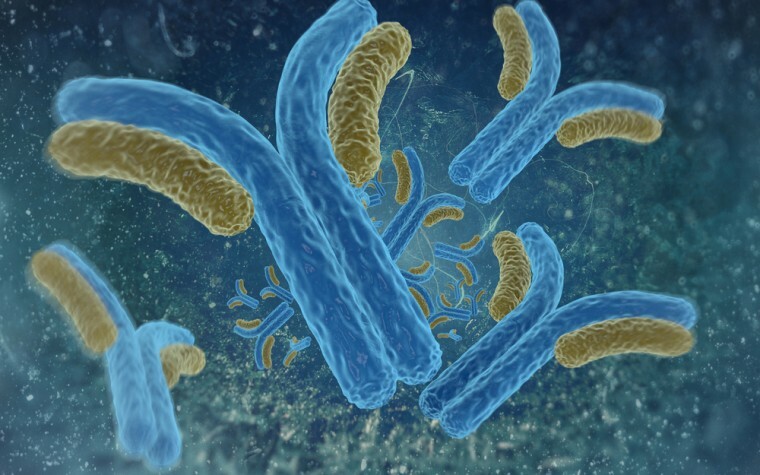 Increasing evidence supports a role of B cells in systemic autoimmune diseases. The research team is continuing this study to try to understand how the identified abnormalities in B cells affect their function and impact SSc pathology. 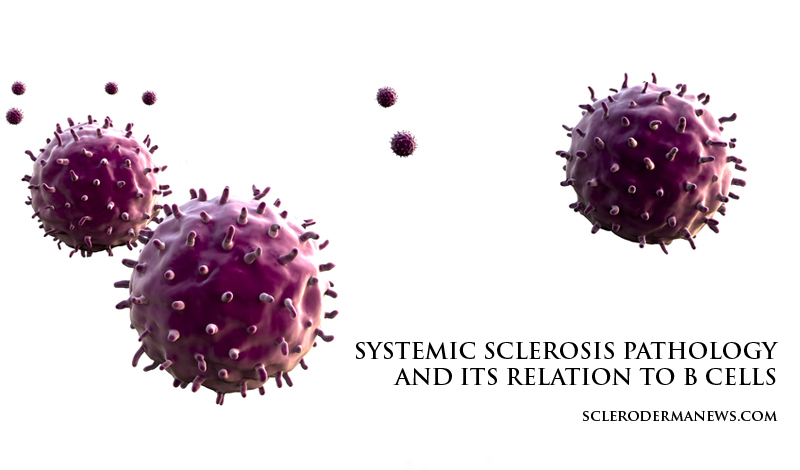 Tagged B cells, Scleroderma, Systemic Sclerosis.